The Benefits of Professional Area Rug Cleaning - There are many! Increased hygiene: Professional rug cleaners have the tools and equipment needed for a truly deep clean. Aside from just the peace of mind that comes when you know your house is really clean, professionally cleaning your rugs also eliminates the dust, dirt, and allergens that trigger frustrating allergies and health issues. Increased return on investment: Whether they are mementos from an exotic vacation or that perfect accent from your favorite interior décor store, rugs tend to be expensive. Letting grime build up over years without a proper cleaning can permanently damage the fibers that create your beautiful rug, wearing down your rug’s appearance and functionality. In addition, improper cleaning methods or chemicals can discolor the rug. Increased lifespan: As you use and love your rug, foot traffic, pets, and furniture rearrangements can cause certain areas of the rug to become worn. 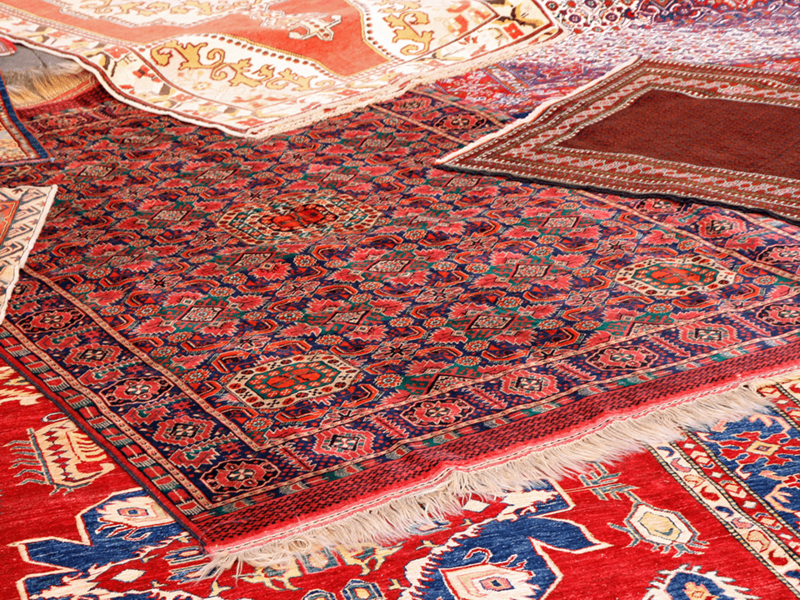 A professional rug cleaner can help freshen up the fibers to prevent wear and matting. The expertise of a professional cleaner can also give insight on how often your particular rug needs to be washed, or the proper repair methods needed to maintain optimal care. Increased comfort: Professional cleaning gets into the nitty-gritty of your rug to completely remove odors and pet urine. Increased appeal: Professional cleaning can remove even the trickiest stains, meaning you don’t have to throw out perfectly good rugs or rearrange furniture to hide spots! Increased free time: Even with the proper understanding of needed care, rug cleaning takes up a lot of time and energy. Do yourself a favor and let the professionals free up your schedule and your peace of mind! 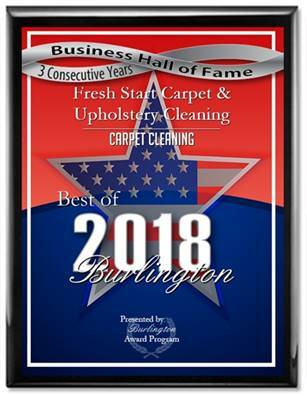 At Fresh Start Carpet Cleaning we have the quality tools, expert knowledge, and professional experience to properly care for and repair your Oriental Rugs, Machine-made Rugs, Area Rugs, Wool Rugs, Silk Rugs, Synthetic Rugs, Art Silk Rugs, Handmade Rugs, Persian Rugs, and more. Our goal is to make our services as convenient as possible for you, so we offer pickup and delivery services for all your rugs. Our cleaning detergents are always child and pet safe, and we return your rugs neatly wrapped and ready to enjoy. We’ve been serving New Jersey and Pennsylvania for over 18 years with a passion to help our community thrive. Whether it’s professionally cleaning the rug your family counts on every day, or repairing an investment accent, we believe that our quality service can improve your quality of life. Click here for a FREE quote or call our 24/7 emergency response team at (609) 505-1624.